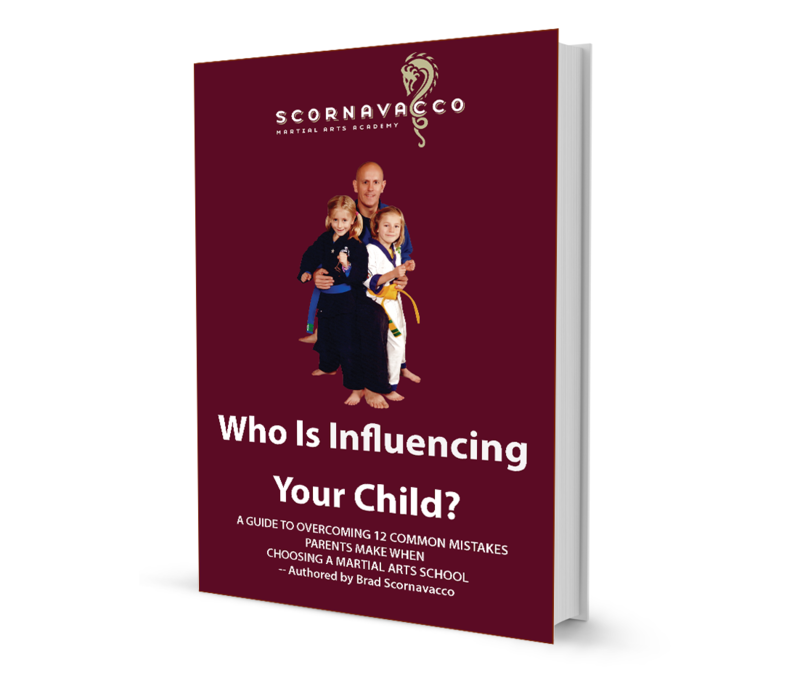 Your FREE Book, “Who Is Influencing Your Child? A Guide to Overcoming 12 Common Mistakes Parents Men When Choosing a Martial Arts School,” is here! This concise book contains the accumulated wisdom of over 3 decades of martial arts experience that will save you time and energy, and will help you make the right choice for your family.